There are currently over 1,000 brands of tequila listed with the Consejo Regulador del Tequila (CRT), the governing body of the tequila industry. With so many brands of tequila on liquor store shelves, choosing the right one can be a daunting task. Even in the age of information, many tequila companies are strategic in the information they share. Take for example Gold Tequila, the name implies value. In the hierarchy of Silver Tequila or Gold Tequila, the obvious assumption is that Gold Tequila is better. Yet this is false. In fact, gold tequila is properly ranked at the bottom of the tequila quality and value scale, a Mixto Tequila usually containing only 51% agave with a blend of other alcohols and colorant. This is where knowing how to read a tequila label is important, and can help you find some real tequila gems. Somewhere on the label you’ll see a type designation of one or more of the following. Platinum, Silver, Blanco, Plata, White, Gold, Reposado, Añejo or Extra Anejo. Though this is tricky. Generally White Tequila and Gold Tequila will be Mixto Tequilas (not quality). Silver, Plata, Blanco and Platinum have traditionally been used only in 100% blue agave offerings (a quality tequila) but this has been exploited, so we will still need to confirm the 100% blue agave status (see below). Furthermore, traditionally the designation “Platinum Tequila” is used to imply a higher quality, yet this is not regulated, so firms decide for themselves whether to use Platinum and in some cases sadly the tequila is special only in name. For example, Patron Tequila offers a Platinum Tequila version, as well as a Silver Tequila product, and the consumer will find a clear distinction not only in price, but in quality. 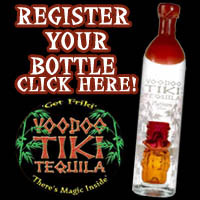 Voodoo Tiki Tequila offers only a Platinum Quality, designated by the red wax and red tiki idol. If your tequila is 100% blue agave it will be labeled as such. If the label does not say 100% agave it is a mixto tequila. Today many tequila manufacturers are aging mixto tequilas. This creates confusion as it’s odd to add an expensive aging and tequila barreling process to an inferior tequila. To this end, Type and Purity should always be used in conjunction in determining if the tequila in question meets the minimum quality tequila threshold. 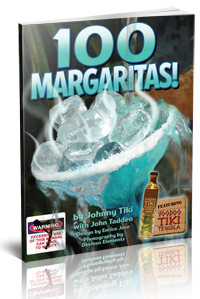 All Voodoo Tiki Tequila is 100% blue agave. Even our infused tequilas (Desert Rose Prickly Pear Infused Tequila, Blue Dragon Blue Raspberry and Kiwi Infused Tequila, Green Dragon Mandarin Lime Infused Tequila and the new Starstruck Vanilla Latte Infused Tequila), all begin with our 100% blue agave platinum tequila. Flavored and Infused tequilas are notorious for utilizing poor tequila – almost always a mixto – and then trying to cover the awful tequila with artificial flavoring. 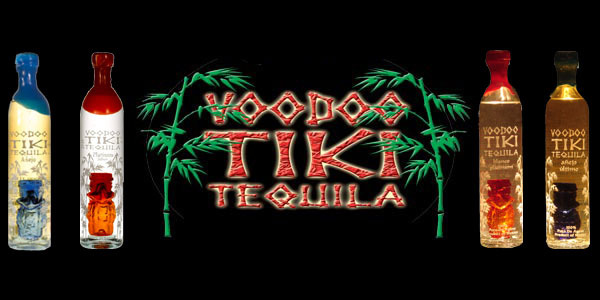 Voodoo Tiki Tequila is always 100% blue agave and is 100% natural with no artificial flavors or coloring. So check your tequila label before making that purchase. The label is the starting point for confirmation that you’re getting your money’s worth. 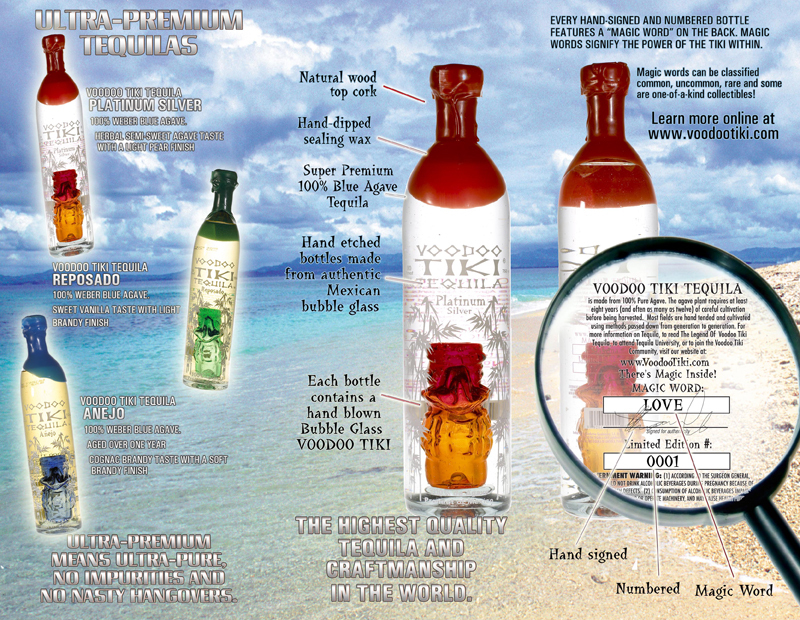 There’s more on your Voodoo Tiki Tequila Label Including Magic Words, Serial Number and even hand written signatures! Learn more below. What’s in Your Extra Anejo Tequila?